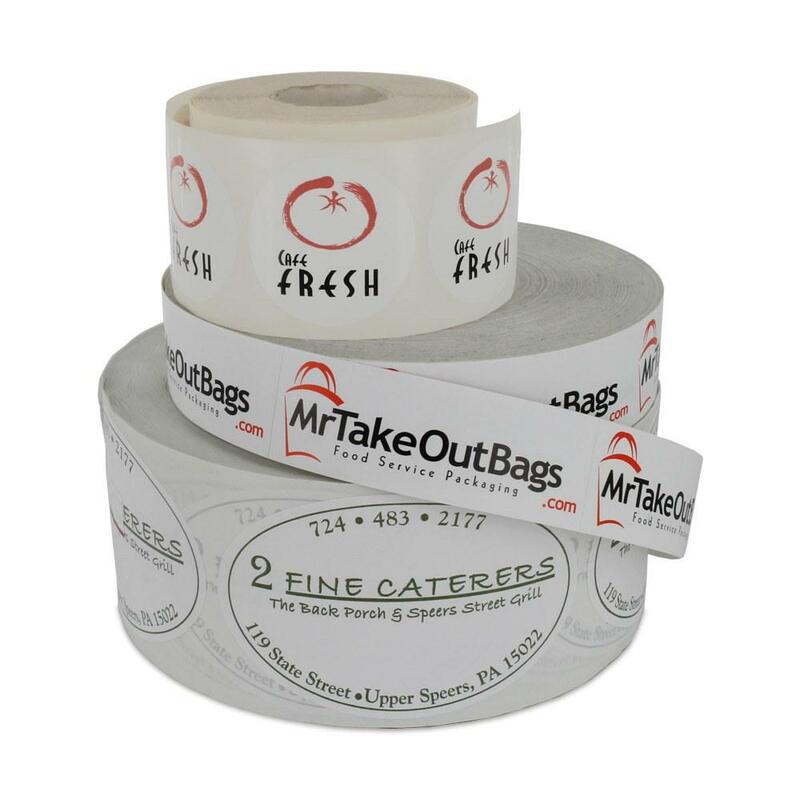 Here at MrTakeOutBags we can’t help but pay close attention to the changing trends in the food industry. 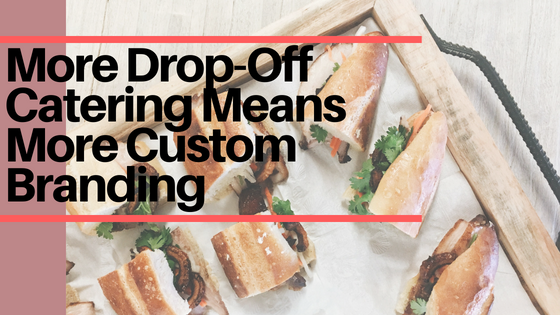 Lately we’ve noticed a surge in catering – specifically drop-off catering. Think: offices that have lunch delivered, or prepared meals made for individual customers. There’s a large demographic of busy, hungry folks who want meals brought to their doorstep. Catering companies are popping up all over, which is why branded packaging is more important than ever. When packaging has a company’s logo on it, each delivery becomes a walking billboard. It’s marketing that stretches well beyond the kitchen where the meals are made. Putting something as simple as a custom sticker onto a bag or container can help current and potential customers remember your name. Labels have the added bonus of being the easiest and most cost-effective ways to brand. Step up your delivery game with printed carry out bags. Just imagine dropping off a large order for an office lunch, and all your printed bags lined up in the break room. 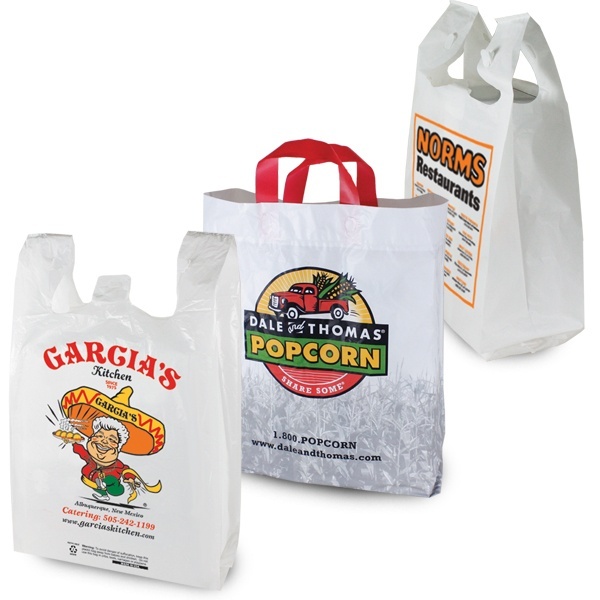 Paper takeout bags add a level of sophistication to any order, while plastic bags work as a smart, economical option. Don’t forget about the cups! 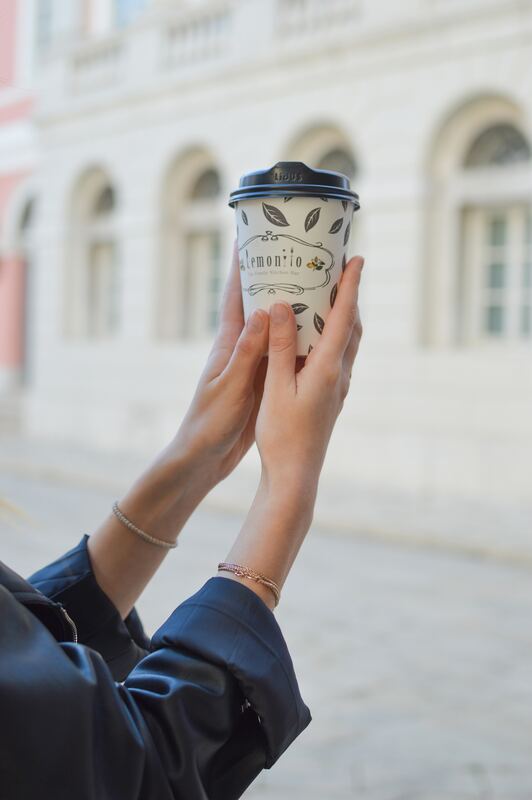 Whether you’re bringing carafes of hot coffee or iced tea, printed hot paper cups and printed plastic cups are a must. These powerhouse marketers get around, from break room to desk to the commute home, they are sure to be seen. For meal preppers there is the ultimate branding option: reusable plastic containers with custom-etched lids. This shows your clients that you mean business. The great thing about having your logo etched onto the clear plastic lids is that the containers can be used over and over again. This adds lots of longevity to that whole “walking billboard” idea. Whatever you choose to customize, we can help. We’ve got you covered when it comes to non-printed stock supplies as well. 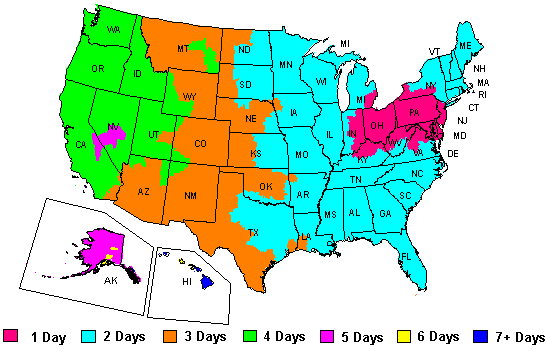 Give our Packaging Advisors a call at 888-321-2248 Monday through Friday from 8:30 a.m. to 6 p.m. EST.